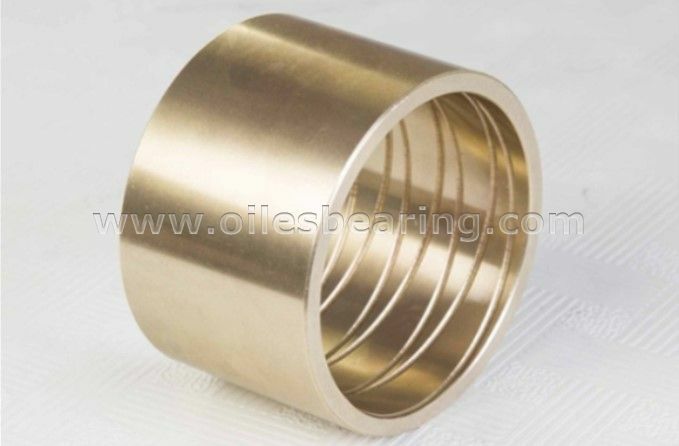 JDB-1U cast bronze bushing is based on high strength brass or other material based on your choice, lubricating by oil added in the oil grooves. 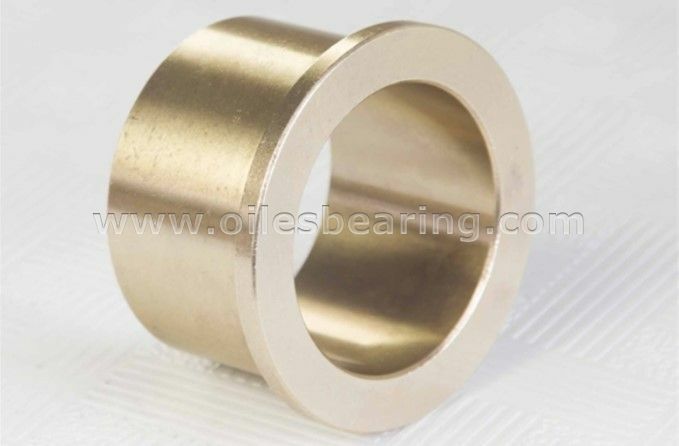 This type cast bronze sleeve bushing has the same performance with other oiles bearing.but with much higher hardness, twice life time for low speed application compared with tin bronze bushing. 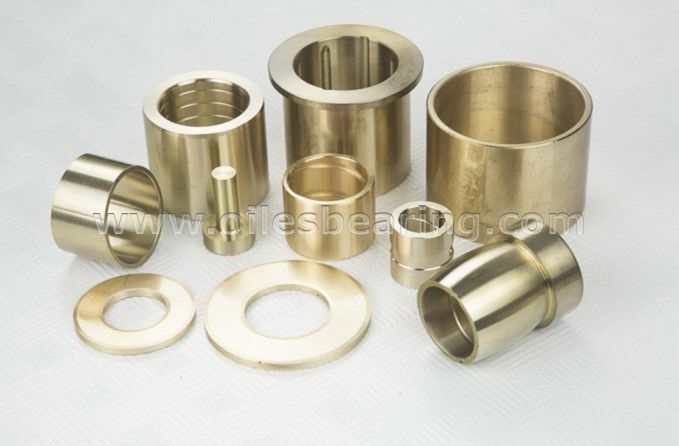 It's also called cast bearing,brass bush,cooper bearing,solid sliding bearing,oil grooves plain bearing,cast bronze bearing,cast bronze and so on. Other material can be made based on customer's requirement. 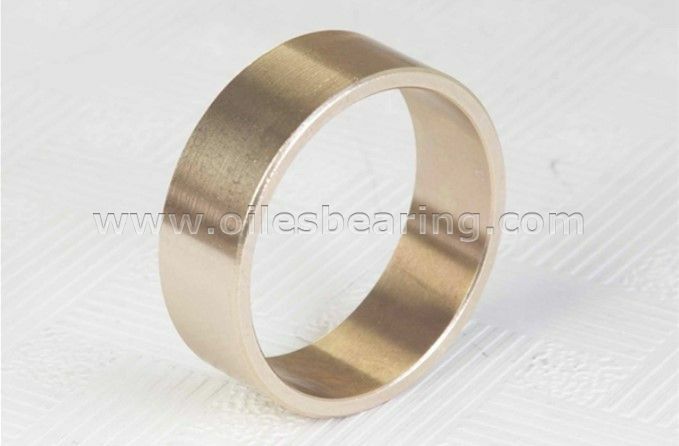 ● Machined cast bronze bearings offer technically and economically favorable bearings solutions. ● High load capability, low weight and good corrosion resistance. ● The tolerance is much tighter than wrapped bronze bushes. ● All kinds of oil grooves can be choosed,lubricating by oil filled in the oil grooves. 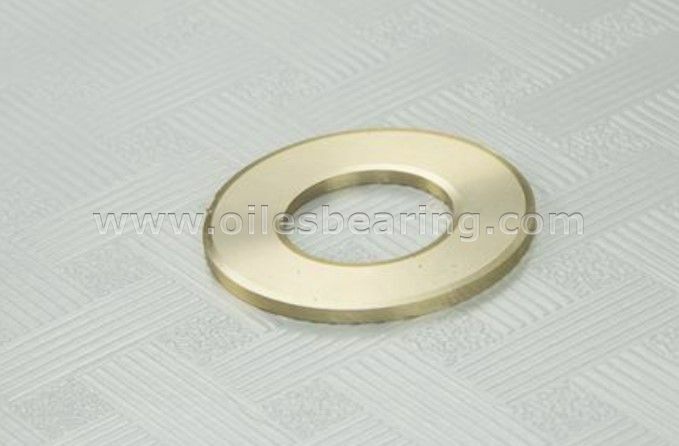 ● Cylindrical bushing, flanged bushing, thrust washer and slide plate are standard fabrication. ● Special designs can be made according to your design. JDB-1U oiless bearing is widely used in heavy load condition, such as the joint of grab, huge gear box and so on.